If you’re fans of the Pitch Perfect movie like my family is, then this music video posted yesterday on YouTube is for you. You’ll appreciate the fact that it is aca-awesome. Mainly because of the music and comedy, the original movie doesn’t get old, I can’t even count how many times we’ve watched it. Ester Dean, who takes the lead on vocals, is joined by fellow film stars Anna Camp, Brittany Snow and Flula; Vine users Princess Lauren and AmyMarie; as well as YouTube creators The Gregory Brothers, Sami Slimani, Lana McKissack, Carly Cristman, Wassabi Brothers, Gabrial Valenciano, Will Pecarro, Kyle Hatch, Jamie Pine and MikeJerry. 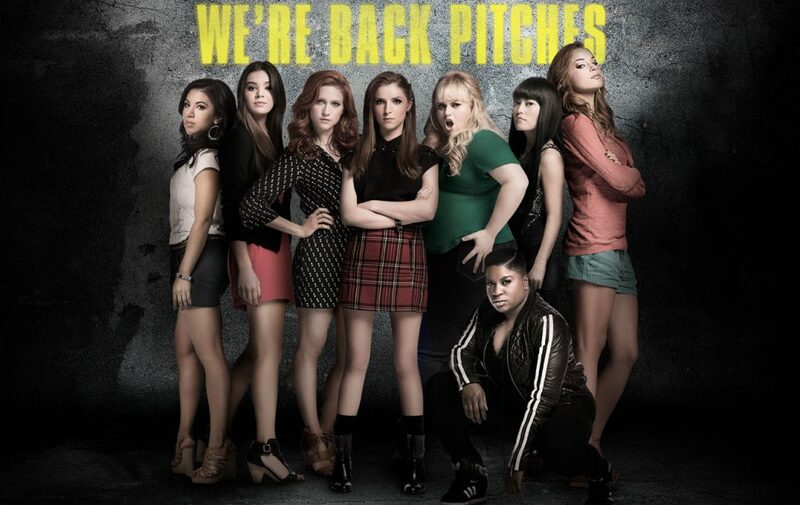 The movie Pitch Perfect 2 comes to theaters on May 15, 2015. You can buy the soundtrack on iTunes.